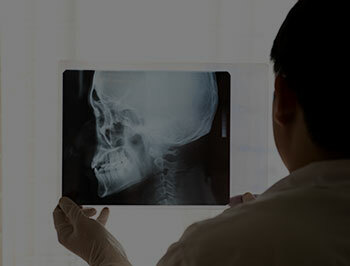 Professional Radiology Outcomes (PRO) is a comprehensive specialist radiology service providing offsite reporting to ensure the most clinically relevant, highly detailed radiology reports. These reports include clinical insight into biomechanical abnormalities as well as pathological processes, best detected by highly trained Radiologists with extensive experience. This ensures the highest degree of relevance to assist clinicians with their patient management plans to maximise patient health outcomes. PRO’s imaging services understand a clinicians busy schedule and opt to help manage workload with service provision across all health facilities by offering global reporting availablility 24 hours per day, 7 days a week, 365 days per year. PRO provides global reporting services around the clock with experienced and fully accredited specialists. Read more about PRO’s commitment to high standards of excellence under the PRO difference.